Finding a reliable and trustworthy contractor to assist you with any of your home needs can be difficult. 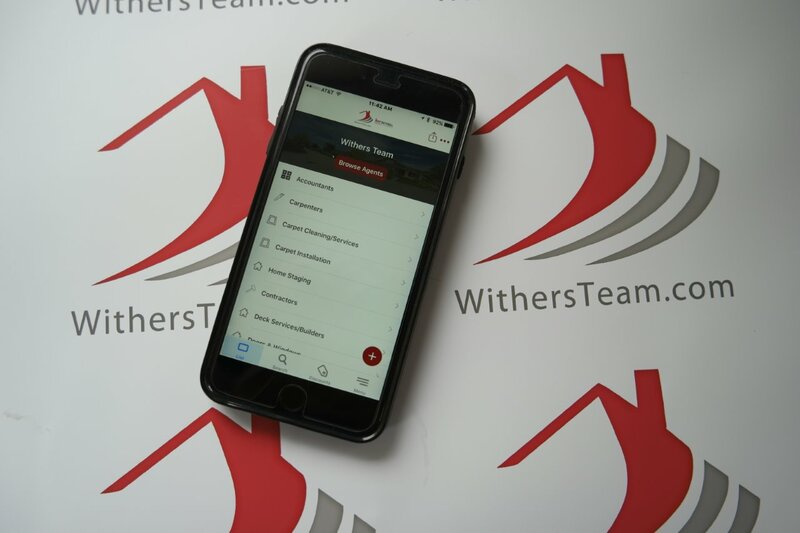 That is why we created the Withers Team app. It is the perfect tool to help you find businesses and specialists you can depend on. We have personally worked with each of the contractors listed in our app, which allows us to be confident when recommending them to our clients. We hope that you enjoy using our app to find trusted contractors as well as all of the additional features it includes.